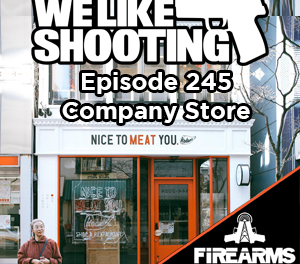 Welcome to the We Like Shooting show, Episode 151 – tonight we’ll talk about fluted barrels, taurus pistols, webley fosbery, ruger triggers, patriot patch company, the firearms radio network and more! 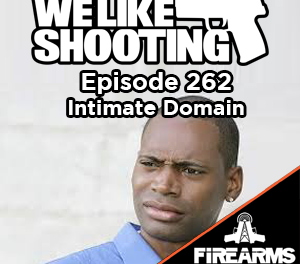 Our Guest is Jake Challand from Firearms Radio Network and Patriot Patch Co. 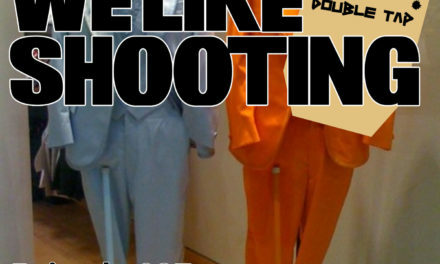 Gun enthusiast, business developer, podcaster, and no longer postal. President of the Firearms Radio Network and co-proprietor of Patriot Patch Co.
Our cast for episode 151 is Shawn Herrin, Aaron Krieger, Savage1r, Jeremy Pozderac, Nick Lynch! Guest – Great Grandfather’s Side by side Black Powder 12GA. Also, What’s the oldest gun you guys own? 18 USC 926 – No such rule or regulation prescribed [by the Attorney General] after the date of the enactment of the Firearms Owners Protection Act may require that records required to be maintained under this chapter or any portion of the contents of such records, be recorded at or transferred to a facility owned, managed, or controlled by the United States or any State or any political subdivision thereof, nor that any system of registration of firearms, firearms owners, or firearms transactions or disposition be established. Nothing in this section expands or restricts the Secretary’s authority to inquire into the disposition of any firearm in the course of a criminal investigation. Supreme Court upholds federal law preventing convicted domestic assault misdemeanors from owning guns.